Start taking classes at Duro Pilates and other studios! 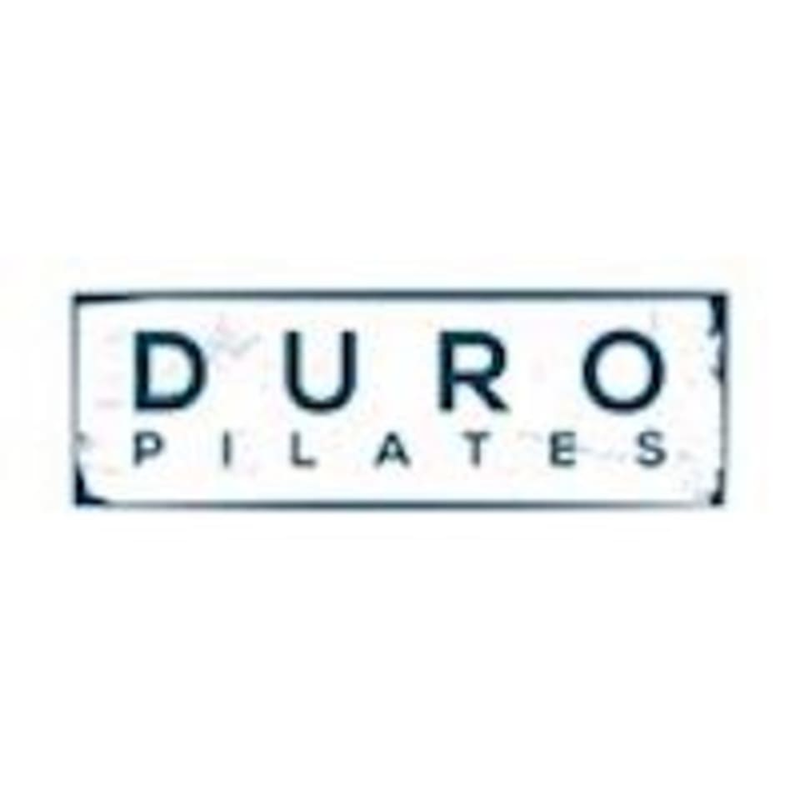 Duro Pilates is the first group reformer Pilates class studio in Oak Cliff! Their goal is to provide clients with the best instruction in Dallas without having to leave the neighborhood. Their studio is small so that instructors can provide clients with individualized instruction. They hope to help everyone who walks through our doors; whether relieving back pain, building lean muscles, getting stronger, gaining flexibility, or working on the mind-body connection By integrating body, breath, and movement, they work to promote an understanding of the inter-dependency of all these aspects in your personal health and well being. Nice studio! Great class, Sarah is focused and thorough! I broke a sweat. Great class. Sarah was energetic and gave great adjustments. She pushed us and was also super encouraging. Sarah is a fantastic instructor! Fun class with great music! Amazing! Sarah’s classes are always challenging and you get the best workout in! Great class! Would highly recommend. Sarah is very knowledgeable and you will walk away with a full body workout! Sweaty. Easy access, great studio &amp; instructor. Sarah was a great instructor! It was a challenging workout and Sarah was very knowledgeable. The studio was clean and parking was easy (6am class). I would recommend the studio!